I just had to say thank you for your amazing product. 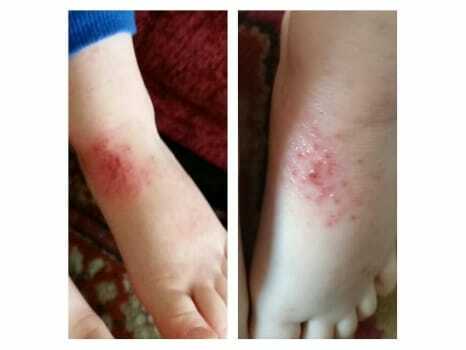 My daughter’s eczema had flared up badly on her arms and nothing was working, except a steroid, very briefly which then resulted in an even worse resurgence. As a teenager she was very aware of how it appeared and was distressed that nothing was helping. 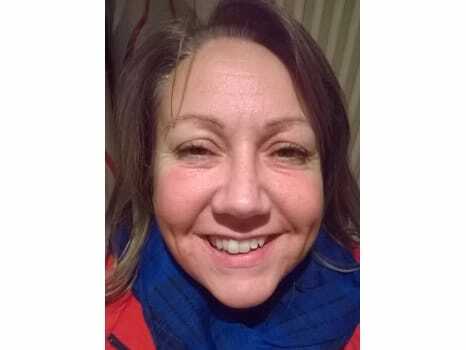 I discovered you by chance after yet another trawl through the Internet looking for help, I am so glad that I decided to order from you, the balm has been fantastic and I now fully appreciate the testimonials from other customers raving about your products! Wish I had discovered you years ago. I cannot say enough about the difference it has made to my daughter and in turn, to me. Also, I have to mention that I prefer to order via telephone ( I like to talk to another human!) and the service I received has been wonderful. So thank you again for everything, long may you continue to create your miracles! 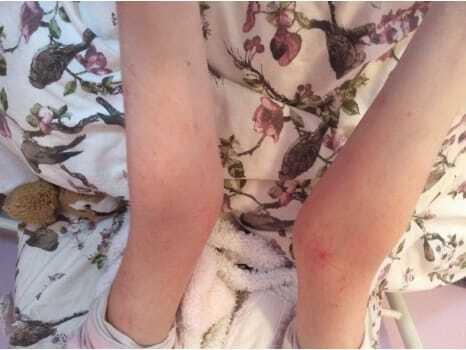 I am enclosing some before and after photos of my daughters arms please feel free to use them, there was less than a week between photos! Incredible! Firstly, your balm is outstanding. 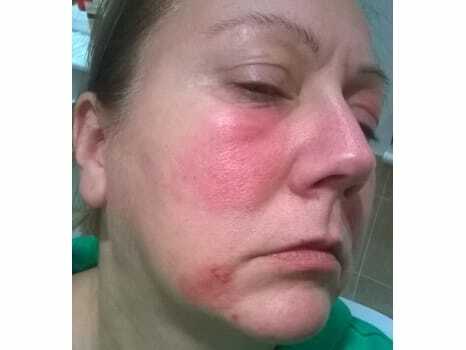 Have been suffering from an unknown allergy on my face since last April, which looks & feels like severe eczema. After several courses of antibiotics/ steroids etc, your balm is the only thing that has helped calm down my skin. 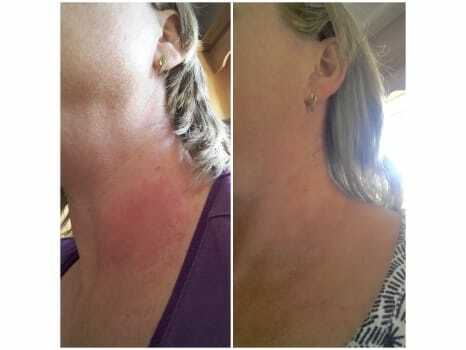 It worked within days by reducing the inflammation, redness & burning itchiness, making it totally clear. 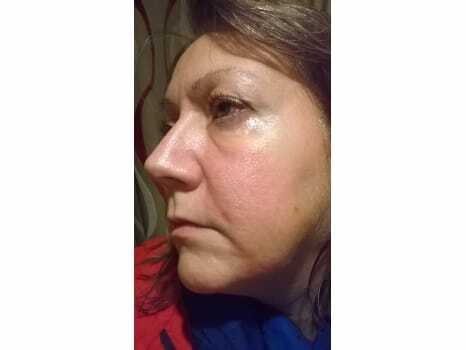 I was so relieved to eventually find a product that truly 'rescued' my skin & gave me back my confidence! I use the balm everyday to keep my skin calm. Still have the odd skin flare ups, but these are manageable now & not so scary (awaiting dermatology appointment for allergy testing to hopefully find the cause). 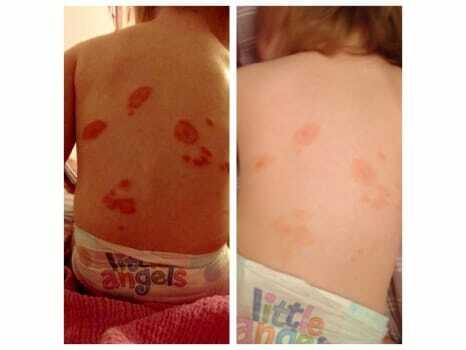 My daughter was only a few months only when her eczema flared up. 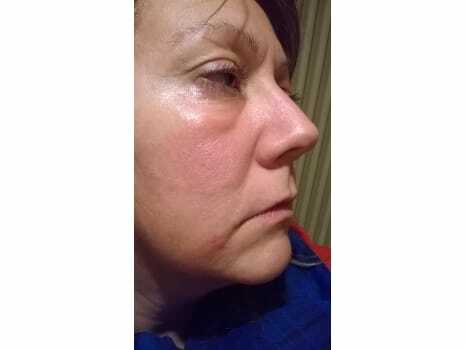 We had several trips to the doctors and they prescribed the most pointless emollients, creams, anti biotics and even steroid creams which I really didn't want to apply on to her skin. 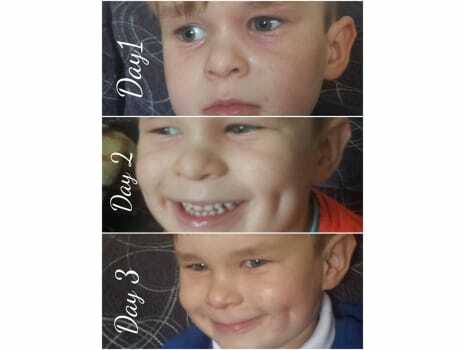 A friend of mine suggested that I tried Bria Organics as it helped heal her sons skin, I cannot thank her enough for the recommendation and I also cannot thank you all enough for making such a brilliant product. 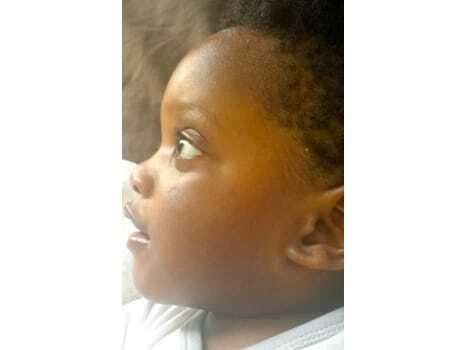 My daughters skin looks as good as new! Her whole back, arms, chest and face were covered, 6 months later, we are left with just a few patches here and there, which I am confident will go also! 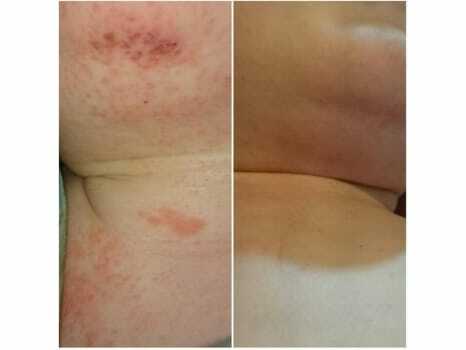 I have been recommending Bria Organics to everyone I know that suffers from skin problems! 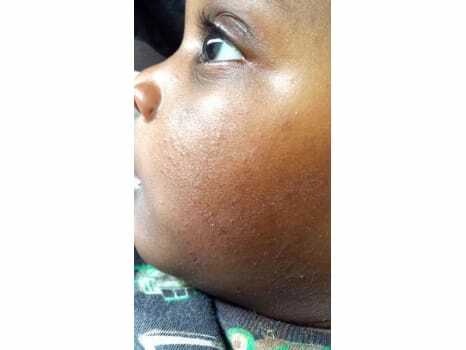 My son Cairo has eczema and I thought I would share an amazing product that has really helped with his eczema. This product has been tried, tested and thumbs up'd by me and my family. 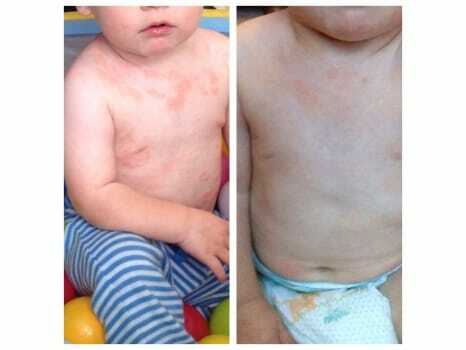 Before and after photos of my 5 month old sons leg, the rest of his body and face was equally as bad and has improved just as much, he has been suffering with what was diagnosed as eczema since he was about 6 weeks old which got progressively worse, after visiting the gp numerous times each time trying a new cream for his condition to just worsen I was in total desperation, switching laundry detergents, keeping the house dust free, cutting certain foods out of my diet and scouring eczema websites desperate to try and find out what was causing the irritation (thinking he was allergic to something in the house or in my breast milk) someone recommended trying Bria Organics and 24 hours after the first application this is the result i am absolutely amazed and over the moon at the improvements can't recommend this product enough so thankful just ordered a second pot of the balm. Absolutely amazing! 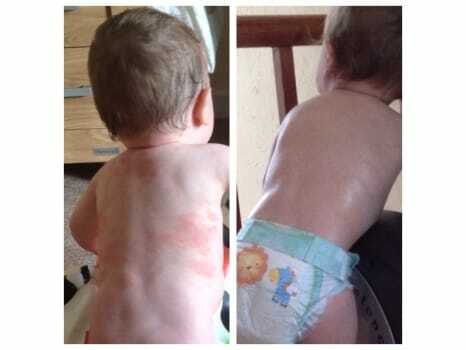 Three days and my boys skin looks like new! So so happy!